Scheduled payments, no contract, get a box as often as you like! buy: 0 12345678910 delivery start: 04/25/2019 05/2/2019 deliver: just once every week every other week I'll call and explain! 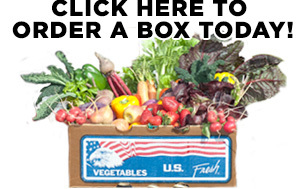 Give the gift of fresh, local and seasonal fruits and vegetables delivered right to the door! We will send a confirmation email and PDF gift certificate to you. The recipient can schedule the deliveries whenever they are ready. A dozen fresh eggs from free roaming, grass and bug eating happy hens! 6 farm fresh eggs from free roaming, grass and bug eating happy hens! If you are a current customer, you can just enter the email address associated with your account!